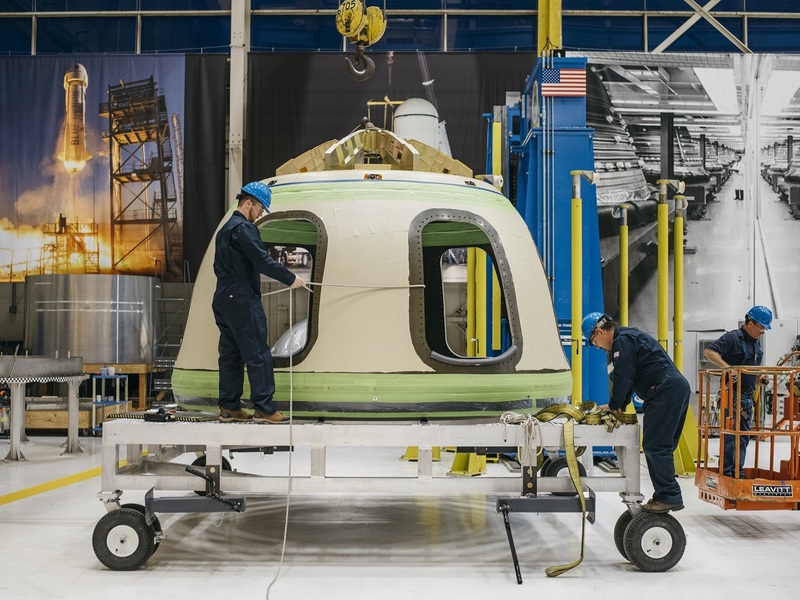 A new employment study indicates that roughly 3,000 people are directly employed by Washington state’s space industry, and roughly half of them are at Blue Origin, Amazon billionaire Jeff Bezos’ space venture. Most of Blue Origin’s 1,500 employees work at the company’s headquarters and production facility in Kent, Wash. So Erika Wagner, Blue Origin’s payload sales director, has a good grasp on what draw space-savvy engineers to the Seattle area. This entry was posted in GeekWire and tagged Blue Origin, Commercial Spaceflight, EarthNow, Planetary Resources, Space. Bookmark the permalink.